30x35cm, 28pp. Numerous Black & White plates. Text in English. 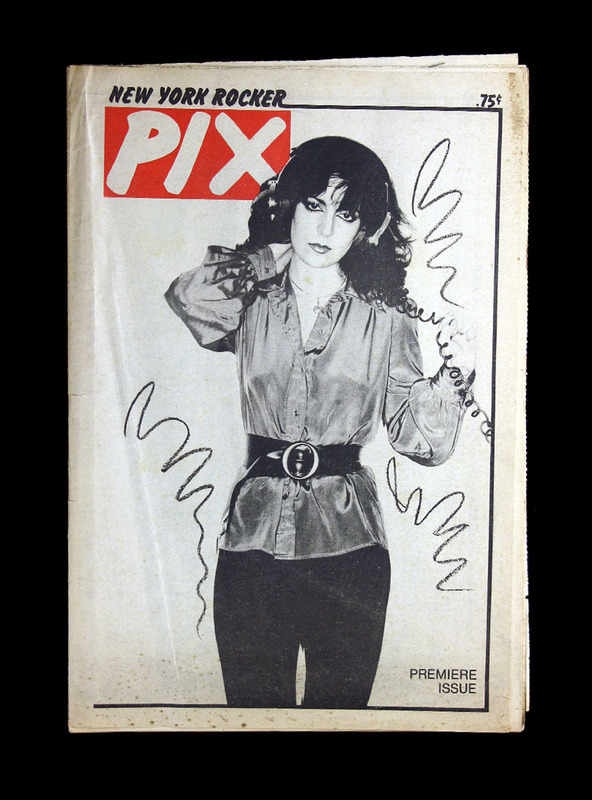 First and only issue of the scarce New York Rocker Pix. Stunning art direction- one of the most striking publications from the post punk period.